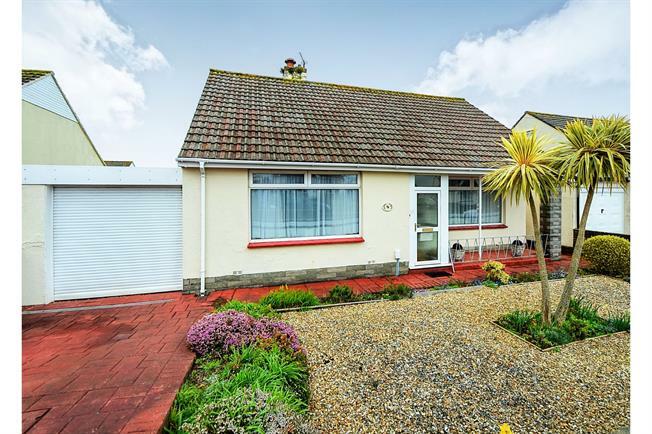 2 Bedroom Detached Bungalow For Sale in Paignton for Offers Over £250,000. Detached bungalow with two bedrooms, level garden, garage and off road parking. Excellent location being close to local shops, post office, hair salon and regular bus service. Double glazed window to front, radiator, feature fireplace with living flame gas fire. 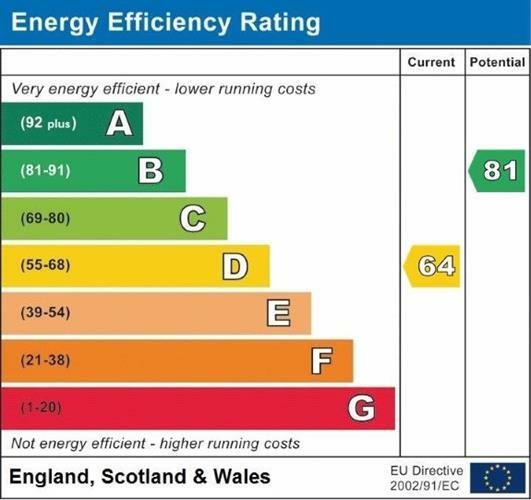 Fitted with a suite comprising shower cubicle, low level wc, pedestal wash hand basin, two UPVC double glazed windows, complementary tiled walls and floor. Enclosed garden to front with gravelled area and well stocked borders, feature palm, driveway parking space. Path to front door and access to garage, Rear garden well landscaped with lawns, flower beds and borders, patio area, gardens are enclosed by fences and hedging.